Mineco is a international group focused on the natural resources sector. Established in 2003 Mineco operates in three key areas: commodities trading, base metal mining and the smelting & refining of metals. Mineco is an international group focused on the natural resources sector. Established in 2003 Mineco operates in three key areas: commodities trading, base metal mining and the smelting & refining of metals. 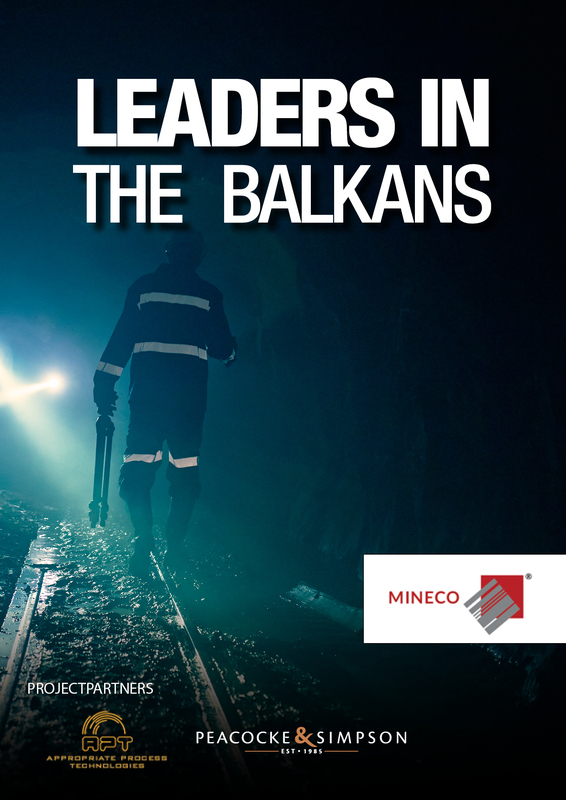 Privately owned, Mineco employs some 2,000 people in Europe. At the heart of what we do is an ethical approach to the environment, local communities, our employees and partners. Mineco is constantly looking to modernise production across all of its assets and has a strong pipeline of new opportunities enabling year on year growth. Long-term in outlook, Mineco strives to achieve sustainable growth across its operations and is always looking for opportunities to improve operational efficiency.